Design Technology conducted specialization interview for the first year design students before entering to their favourite majors. 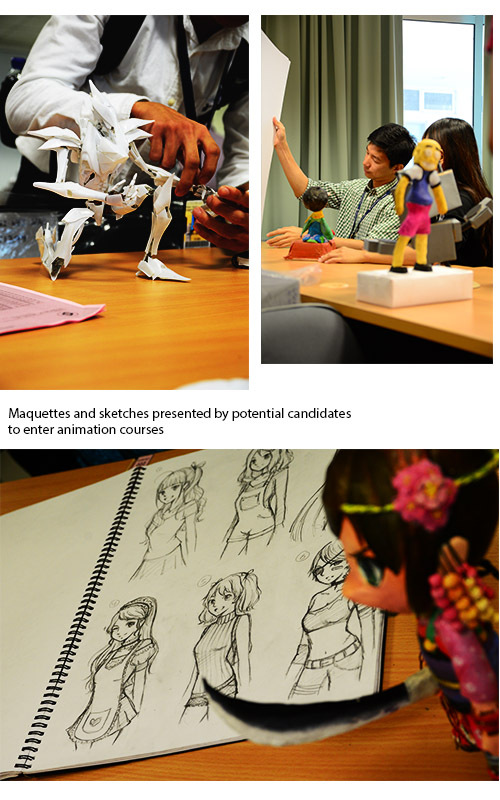 The students required to exhibit their own original sketches, drawings and presentations showing the candidate commitment to this course. 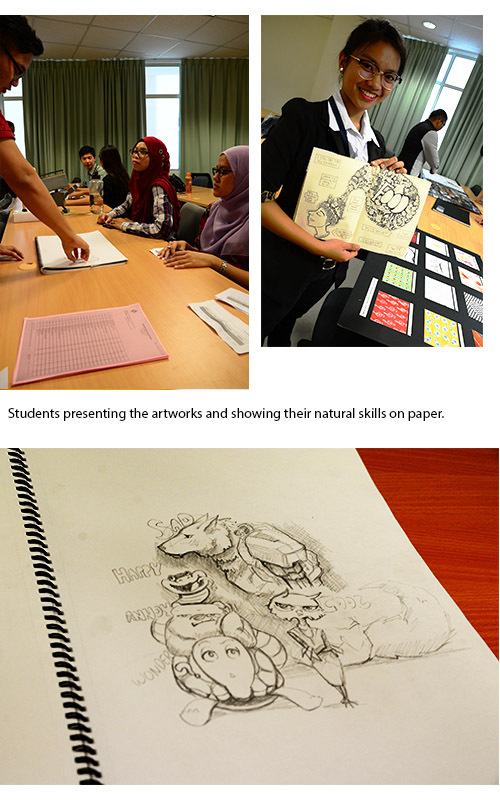 A total of 170 students for Semester 1 intake 2015 for Design Technology.